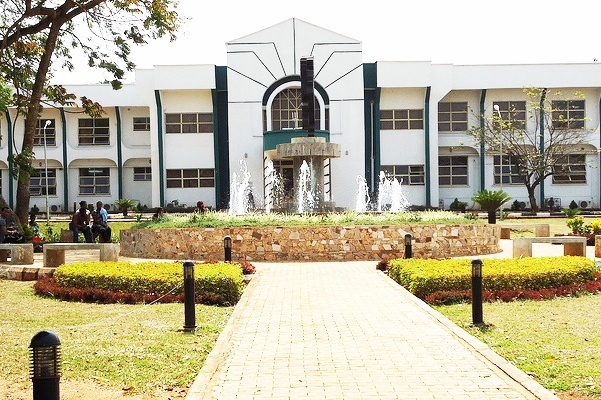 On behalf of the Vice Chancellor and management of the University of Nigeria, Nsukka, I congratulate you on your admission into the JUPEB programme for the 2015/16 academic session. As part of the activities planned for smooth take off, we shall organise a workshop for nominated teachers and facilitators. We shall also organise a one day orientation programme for all the students. Dates for these events shall be communicated in due course. Lectures shall commence on Monday, 16th November, 2015. Registration shall commence with the payment of ten thousand naira (N10,000) acceptance fee. Afterwards Candidates will proceed to JUPEB office to continue with their registration after payments for biometric identity cards and JUPEB The latter will be supplied by the Central Coordinating Board, Lagos. Subsequent fees shall be paid after the payment of the acceptance fee. Please note that only those who paid the acceptance fees, school fees and external examinations registration fee shall subscribe to the students’ biometric identity cards and hence shall be eligible to participate in both internal and external examinations. Details of the fees shall be published by 18th November, 2015. Guidelines for payment of these fees and the deadline shall be uploaded before the end of next week.